4k00:30Male Hostage Arm Handcuffed In Basement, Dirty Scary Scene, 4K. hd00:12High quality video of male hand opening and paging medieval bible. 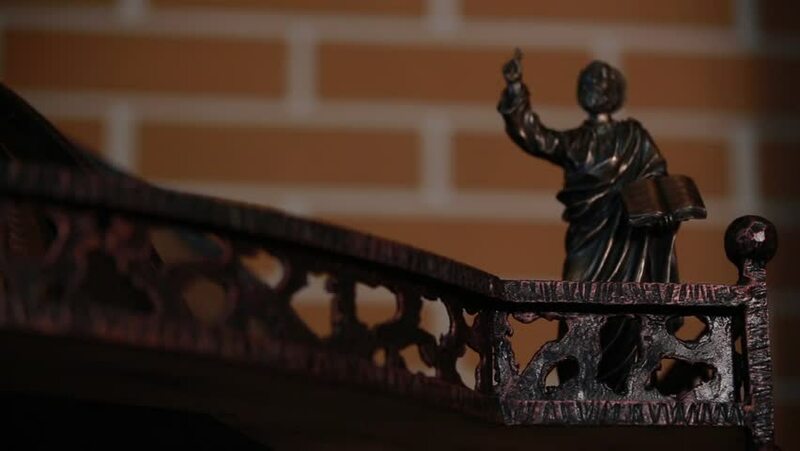 Good illustrative video about cultural legacy, christian symbols and church. hd00:22Turning Pages (Loop) English Book. Pages with random English words / sentences. Seamless Loop, depth of field, sepia tone. hd00:29Yoga practice. Chakras activation and enlightenment. hd00:30Old scroll rolling out. High quality three old scrolls falling into screen, and rolling out. Chroma Masks and 3D trackers inside for compositing.